Watch the Dancers. Listen to the Music. Feel the Aloha! Learn more about what we have to offer here! 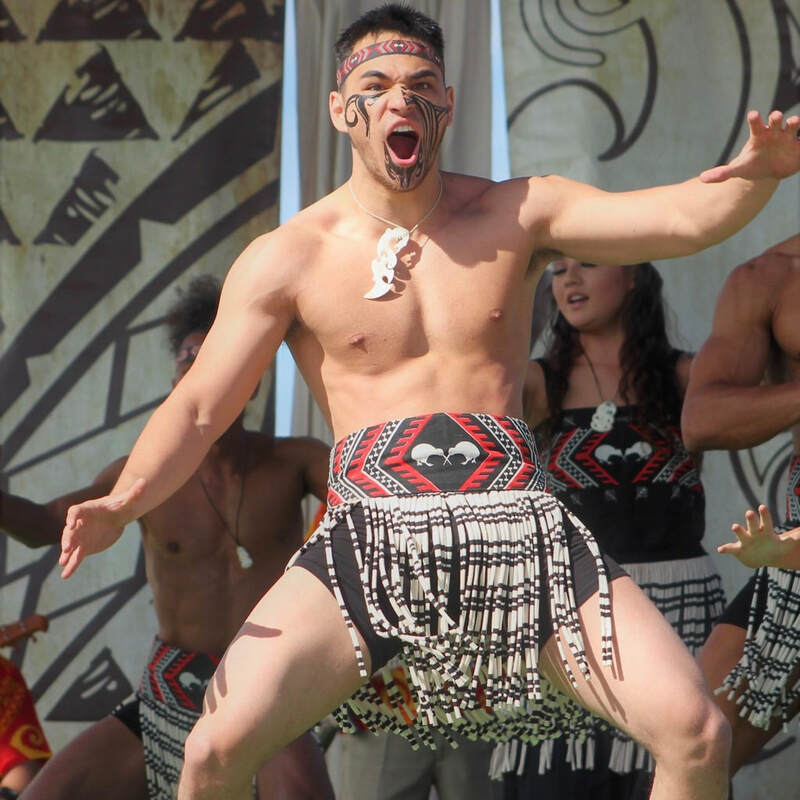 Delivering Hawaiian, Tahitian, Samoan, Tongan and Maori music and dance!